Tourism, petroleum refining, and offshore finance are the mainstays of this small economy, which is closely tied to the outside world. Although GDP grew slightly during the past decade, the island enjoys a high per capita income and a well-developed infrastructure compared with other countries in the region. 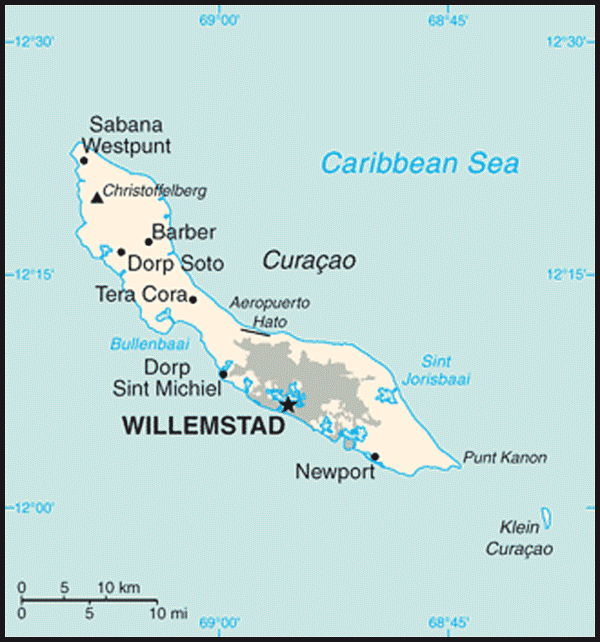 Curacao has an excellent natural harbor that can accommodate large oil tankers. 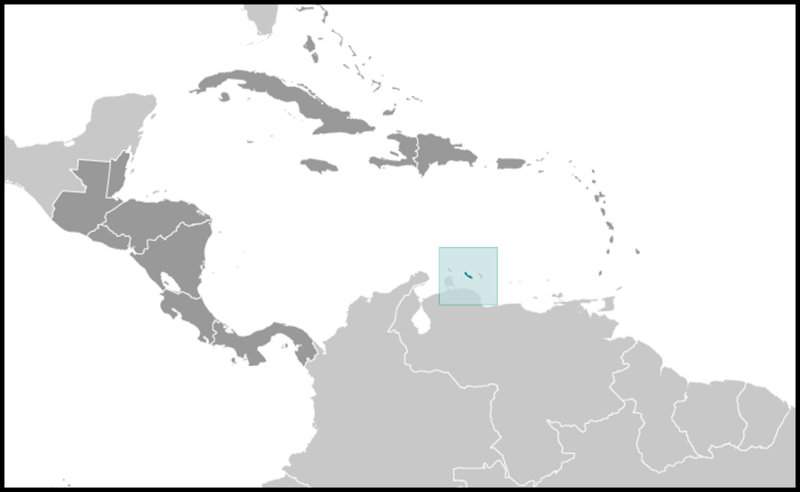 The Venezuelan state oil company leases the single refinery on the island from the government; most of the oil for the refinery is imported from Venezuela; most of the refined products are exported to the US. Almost all consumer and capital goods are imported, with the US, Brazil, Italy, and Mexico being the major suppliers. The government is attempting to diversify its industry and trade and has signed an Association Agreement with the EU to expand business there. Poor soils and inadequate water supplies hamper the development of agriculture. Budgetary problems complicate reform of the health and pension systems for an aging population.